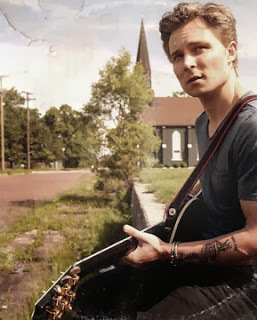 Nashville, TN (October 14, 2013) – This fall, rising guitarist-vocalist Frankie Ballard will join Rodney Atkins’ THE MOST HITS FOR YOUR MONEY TOUR. Kicking off earlier this month, the nationwide run includes stops in Florida, New Jersey, Michigan, New York, Ohio and North Carolina. The Battle Creek, Mich. Native’s exhilarating live shows and unique blend of edgy, country rock has garnered the attention of headlining acts. Superstars Kenny Chesney, Taylor Swift and Bob Seger have previously selected him for coveted opening slots nationwide.